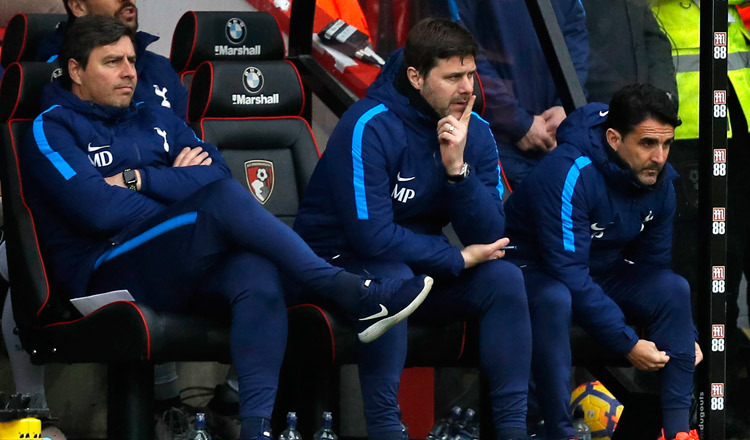 LONDON (Reuters) – Tottenham Hotspur must build a winning culture in major competitions like the Premier League and Champions League to develop as a club rather than focusing on domestic cup competitions, manager Mauricio Pochettino has said. The north London side booked an FA Cup semi-final spot by beating Swansea City 3-0 in the quarter-finals on Saturday. 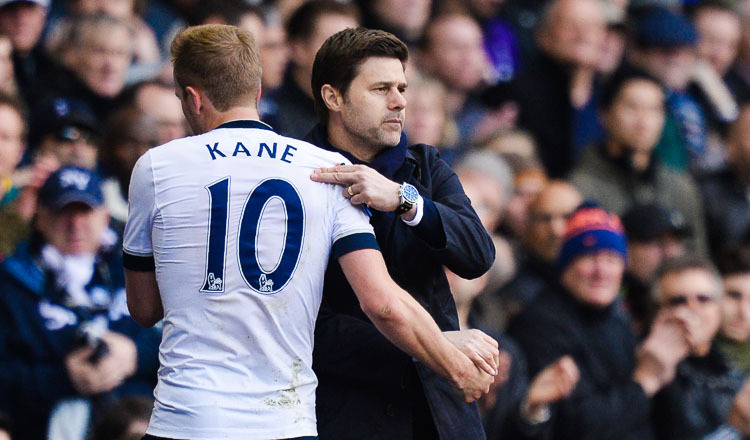 “I never said that it’s not important to win this competition,” Pochettino told reporters. 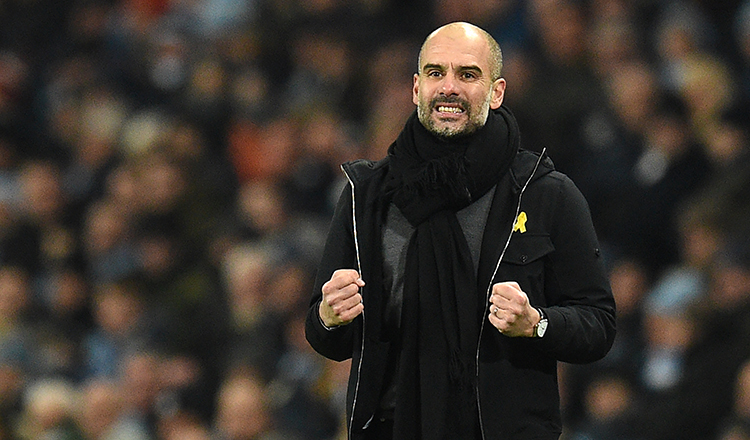 “This type of competition is about enjoying the process and about enjoying when you lift the trophy, but it’s not going to give a different level or status as winning the Premier League or the Champions League to put the club on a higher level. 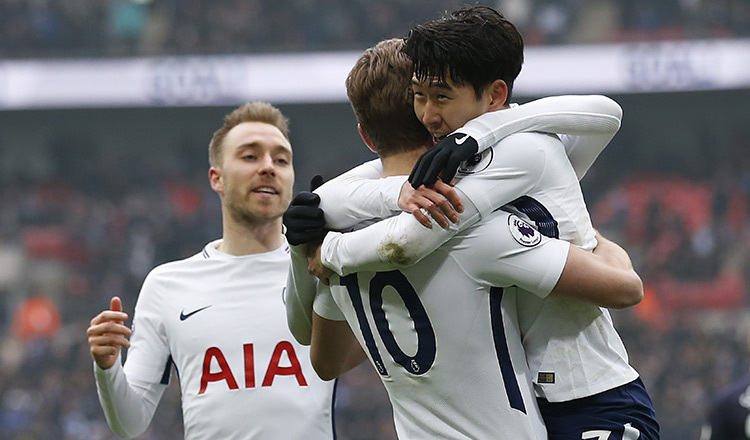 Goals from Christian Eriksen and Erik Lamela helped Tottenham breeze past Swansea and set up a semi-final against Manchester United next month. 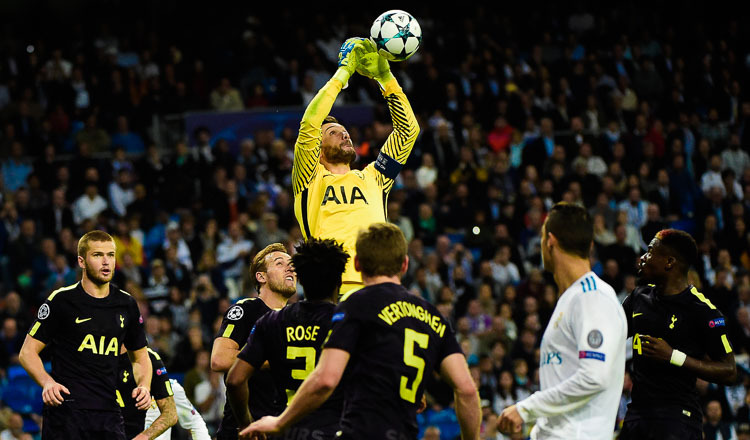 Tottenham are fourth in the league, four points adrift of second-placed United, and travel to fifth-placed Chelsea, who are five points behind them, on April 1.